While the economy and standards of living have changed throughout history, one thing remains the same: Ireland is a great place for travel. With its lush, green countryside, charming villages, historic castles, and action-packed cities, Ireland is a tiny island that offers a plethora of travel options. The people! There aren't many places on Earth that have friendlier people than Ireland. They welcome you with open arms. Once out of the major cities, driving the countryside of Ireland is as memorable an experience as you'll have. Dublin is as historic a city as you'll find in Europe, chock full of great sites, plenty of culture, and amazing local people. Read: 8 Places to Visit in Ireland, Outside Dublin. Most people who visit Ireland make a point of visiting famous places like the Blarney Castle and the Cliffs of Moher. While these are certainly worth a look and a visit, it is the time you spend interacting with the Irish people that you will remember the most once you are back home. A quick stop at a local pub could lead to hours of interesting conversation and the acquisition of a lifetime's worth of knowledge. Ireland is no longer a super cheap travel option, especially if you spend the majority of your time in Dublin or Cork. If you break away from the tourist route and if you consider taking a trip during the less busy winter/spring months, you will save money, albeit probably not as much as you will find at the end of the rainbow. Rent a car and drive the countryside. Start with the Connemara region, a rugged and beautiful place to take a drive. Visit County Clare and see The Burren and the Cliffs of Moher. Stay in Doolin for a night or two and spend time in a real Irish pub drinking Guinness and listening to Irish music. 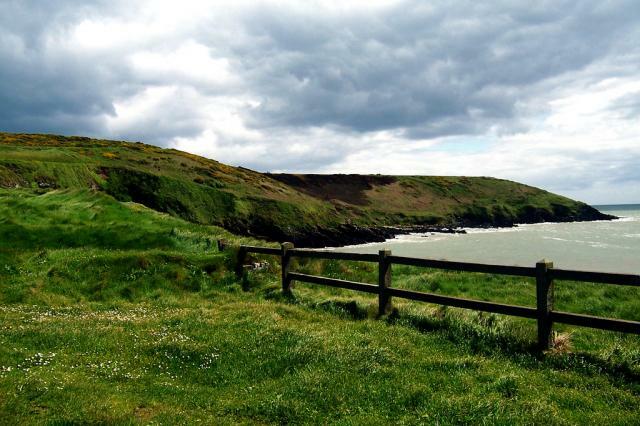 Read: 10 Experiences All Travelers Should Have in Ireland. You can fly into Dublin Airport by booking a flight on BootsnAll. Once there, there are plenty of buses to travel around the country, but we recommend renting your own wheels and driving yourself, taking your time to explore the beauty that is the Irish countryside. It's helpful that there are many hostels in Ireland to keep costs down. Search and book here on Bootsnall, but they get very busy in summer, so book well ahead. Read: How to Have a Perfect 24 Hours in Dublin.